We offer repair and personalization services which includes painting, dent repair, polishing, window replacement, tire repair, hitch modification, frame & uni-body repair and restoration, interior re-design, mechanical repair, and AC installation. We know what it takes to transform your working, living, or recreational environment. Whatever your modificaton or repair we make sure you get exactly what you want. 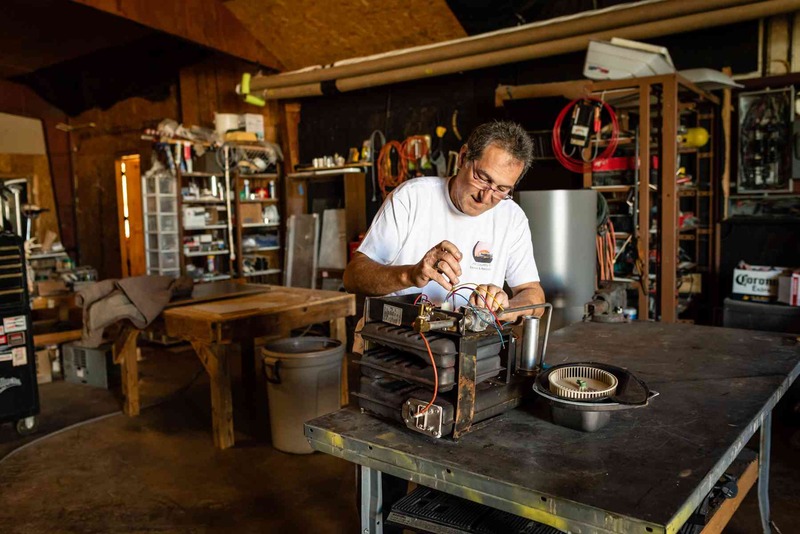 Whether you own a vintage or a commercial RV, Hill Country RV Service & Restoration can make the improvements and needed repairs that make your RVing the quality travel experience you deserve. Call 830-234-7186 to inquire about our services. Customization is our specialty! 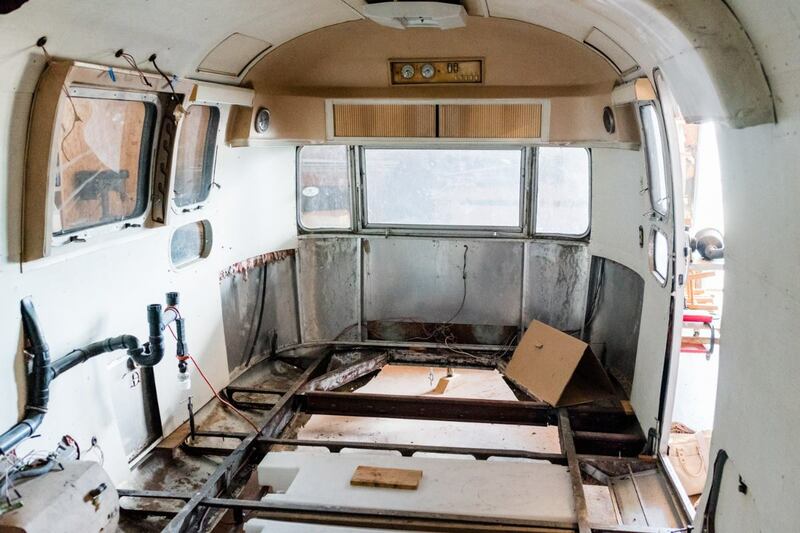 From exterior paint and accessories to interior customization and decorating, the result is a vintage camper with that perfect blend of "old meets new". The functionality of your RV is tailored to meet your needs - whether it be for a family weekend getaway or for promoting your business. Whatever your color preference or decorative tastes, Hill Country RV Service & Restoration will aid you in everything from matching colors and painting exterior trim lines to restoring paint, you can trust us to make your RV stand out. Contact us at 830-234-7186 to arrange a free consultation today. For collectors, vintage restoration is the perfect avenue to secure an intact, original trailer, in relatively mint condition. Full restoration is similar to that of restoring a classic car with the difference being that with the vintage camper, original parts can be more difficult to find. While many agree that factory original trailers carry a higher value, often times the cost of a true restoration meets or exceeds the market value. From color consultations and paint matching for remodeling projects to preparation services on your newly acquired RV, we pay attention to all the details. You can count on Hill Country RV Service & Restoration as your preferred and trusted contractor.